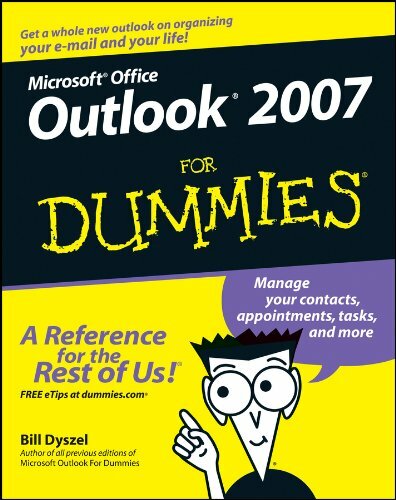 I was recently assisting a coworker with a Microsoft Outlook question when I noticed their Inbox filled with processed Outlook meeting invitations. When I asked about this, they responded that the invitations had to remain in their Inbox so that the meeting organizer would know who accepted or declined their meeting requests. Unfortunately (or fortunately? ), this is not true. 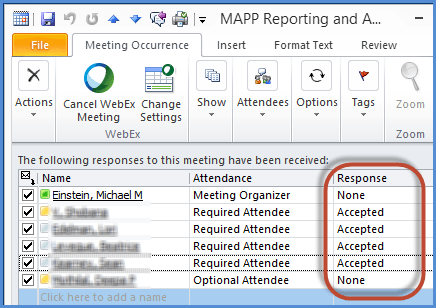 Once you accept or decline an Outlook meeting invitation, you don't need to keep around the original request. You can feel free to delete outlook meeting requests! Once you respond, the meeting organizer’s Outlook appointment is automatically updated with your response and tracks everyone who has “accepted”, “declined”, “tentative” or has "not responded". Then the meeting tracking window will be displayed that shows a real-time list of the status of all the invitees. So, how do you avoid keeping all these meeting from remaining in your Inbox? There is an option in Microsoft Outlook to automatically delete Outlook meeting requests after you accept or decline them. Select "Mail" and scroll down to the "Send messages" section. Make sure that the option "Delete meeting requests and notifications from Inbox after responding" is "checked". Normally, I find that this option is checked by default for most Outlook systems - which is what most people want. But perhaps someone may have accidentally unchecked it. 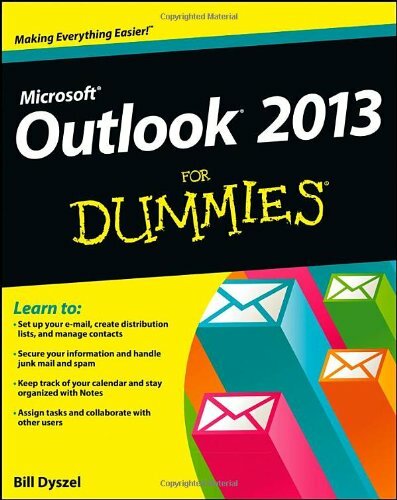 Or it may be turned-off by default in some company Outlook configurations. What if you want to keep your appointments? Now, there are some select people that like to keep track of all their meeting requests and don't want them deleted. This may be for certain roles where you need to maintain a complete log of all correspondences with someone, even meeting requests, such as for attorneys. In this case, you just keep this option unchecked! I also recommend you create a Microsoft Outlook rule to move all your processed meeting requests to a designated folder. That way, you can still keep them available, but not clog-up your Inbox with them. But for the majority of us, we want to delete outlook meeting requests. No reason to clog up your Inbox with unnecessary Emails! 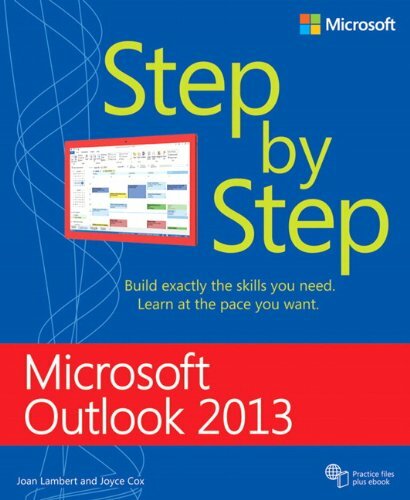 Is your Outlook configuration set-up to automatically delete outlook meeting requests? If not, is there a specific reason you like to keep them around?